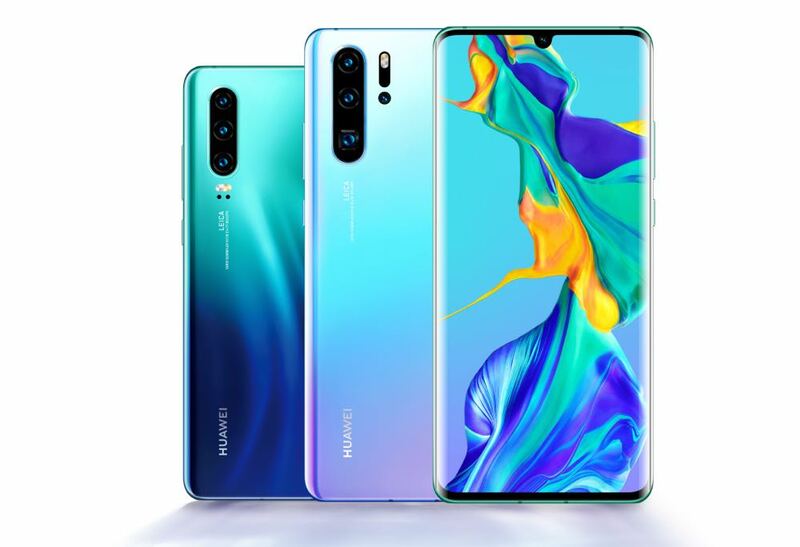 Huawei has unveiled its latest flagship smartphones – the P30 and P30 Pro – which takes mobile photography to an all-new level and deliver results that need to be seen to be believed. 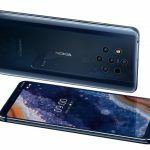 A year ago Huawei’s P20 Pro was named the best mobile phone camera by DxOMark but the company has managed to improve it even further with what the company is calling the world’s most advanced camera system. And the P30 Pro camera has now been awarded a higher score of 112 by DxOMark (the P20 Pro scored 109 alongside the Samsung Galaxy S10+) and is now rated as the new benchmark. 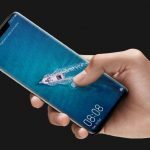 Unveiled at glittering global launch In Paris, the Huawei P30 and P30 Pro have a 6.1-inch FullView OLED and 6.47-inch FullView Curved OLED display respectively. 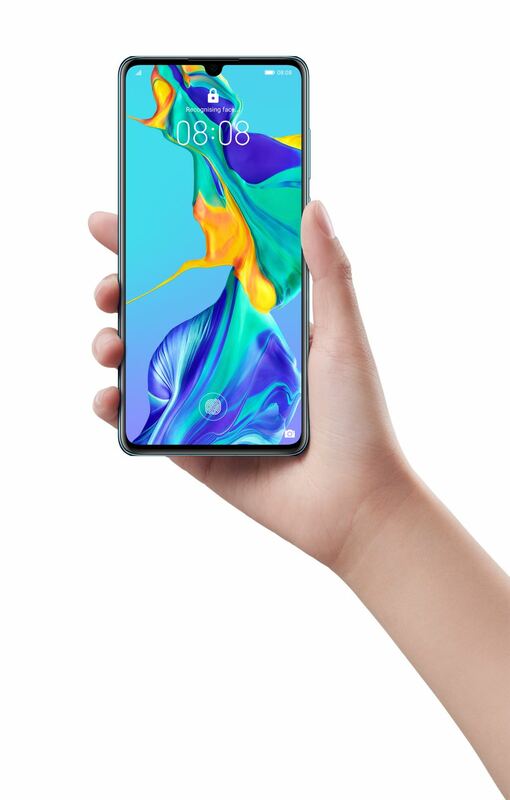 Other features the P30 and P30 Pro share includes the in-screen fingerprint reader which is even faster than the version introduced on the Huawei Mate20 Pro. They are both powered by the Kirin 980 HIAI processor which is based on the most efficient 7nm process technology and provides remarkable mobile speed along with dual AI processing for improved performance. 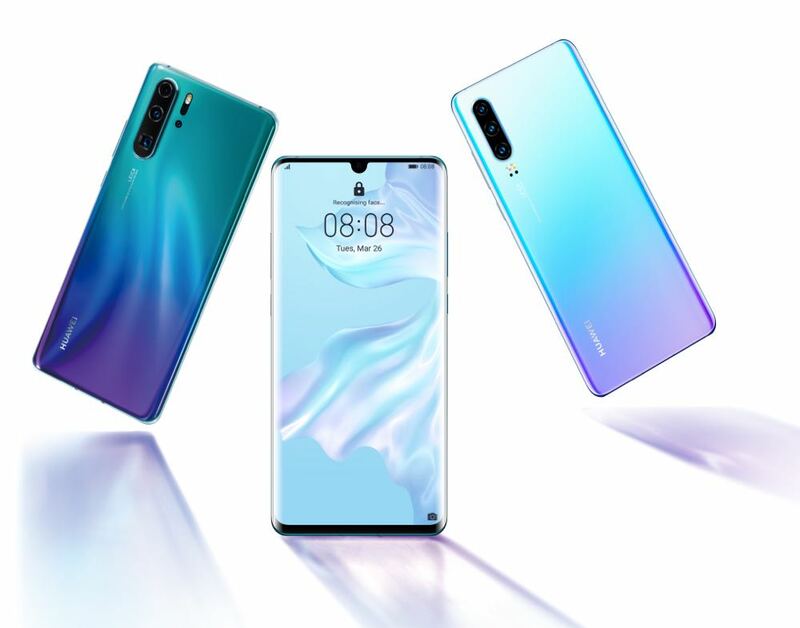 The devices have 6GB RAM (P30) and 8GB RAM (P30 Pro) and a memory capacity of 128GB (P30) and 256GB (P30 Pro). An impressive new feature unique to the P30 Pro is the Acoustic Display technology which can send audio through the screen rather than requiring a dedicated earpiece speaker. 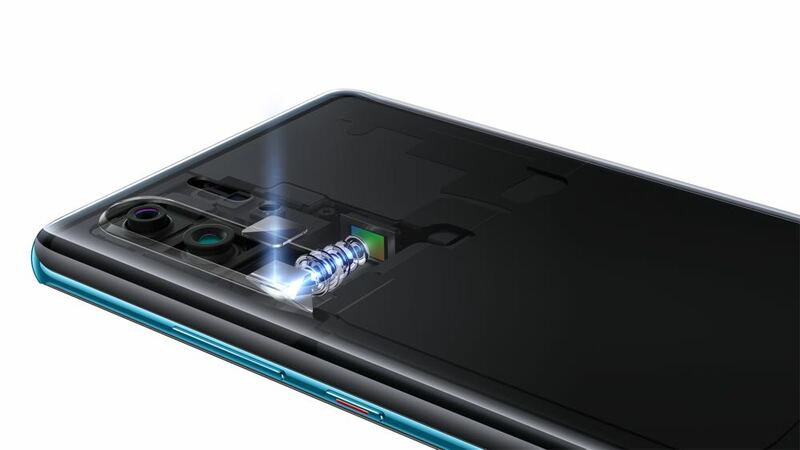 And of course the P30 and P30 Pro share incredible imaging using Huawei’s proprietary SuperSpectrum Imaging sensor which has been two years in the making. It includes a larger aperture f1.6 lens (f1.8 on the P30) and with an innovative cooling design which reduces image noise. The sensor also has an ISO sensitivity of 409,600 (204,800 on P30). Another benefit of the P30 and P30 Pro is the ability to capture excellent images in low light with its Night Mode. The SuperSpectrum Sensor somehow manages to pull in light that you didn’t think existed to produce a surprisingly bright image. The sensor is also capable of optical stabilisation and also uses AI to keep the image or video shake free. In fact, it works so well it’s possible to capture long exposures, including water exposures, without a tripod – a task that’s unheard of with a larger digital camera let alone a smartphone camera. And while the sensor is impressive, it’s the Leica camera lens system that completes the picture. The P30 has an AI enabled Leica triple camera system which includes low distortion Leica Summilix-H optics. 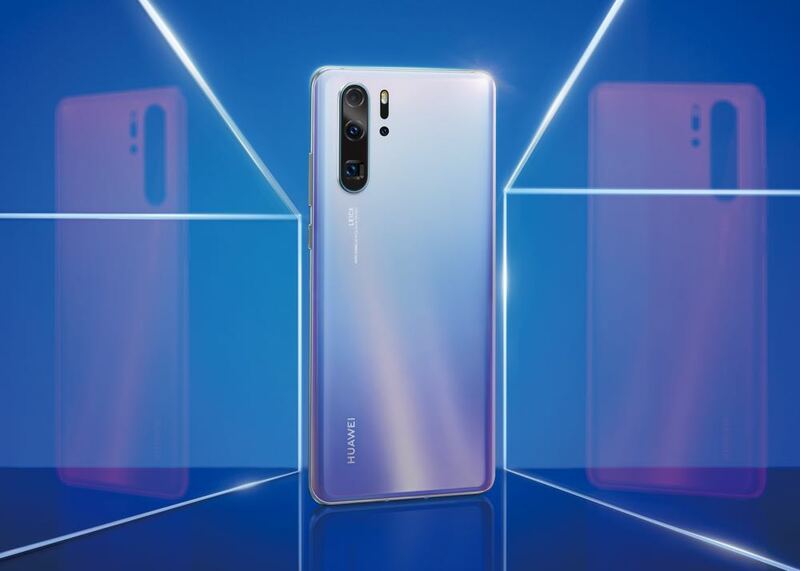 The Huawei P30 Pro boasts a Leica quad camera system that creates new possibilities with smartphone photography. On board is an 8-megapixel camera with a 5x optical periscope zoom lens (f3.4), a 40-megapixel SuperSpectrum 27mm (f1.6) and a 20 megapixel Ultra wide-angle and macro lens 16mm (f2.2). 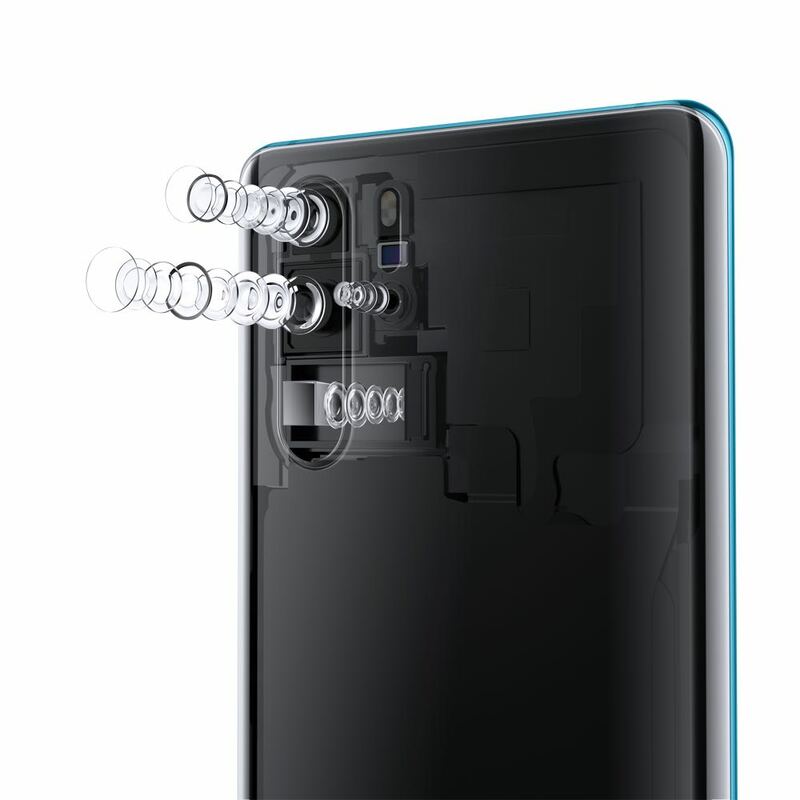 The fourth component is the Huawei TOF (time of flight) lens which measures the distance to your subject using light to determine the correct focal length instantly. The P30 Pro can achieve incredible results with its zoom capabilities. 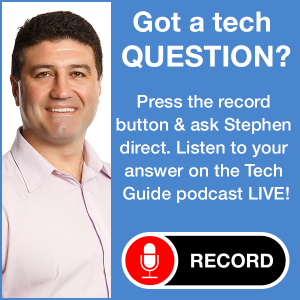 The new periscope zoom lens provides optical zoom which can move to 10x hybrid soon and all the way up to 50x digital zoom. The result is being able to get up close to your subjects and still maintain focus and quality. 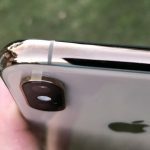 And the built-in OIS (optical image stabilisation) and AI stabilisation work together to ensure you can keep the image within the frame and capture the shot. Both the P30 and the P30 Pro both have an ultra-wide angle lens with a 120-degree field of view to help you fit even more in the frame. And getting right up close to your subject with macro photography is also possible with the P30 Pro which can focus on objects as close as 2.5cm to the lens. The result is some amazing up close photography. 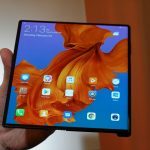 Huawei have also packed a punch with the front facing selfie camera which has a 32 megapixel high-sensitivity sensor to capture some amazing images. The camera also uses AI to not only recognise what it is shooting but will also optimise the settings to ensure you capture the perfect shot. For example­, if you are pointing the camera at an animal, flowers, the sky or even a historical building, the P30 will know and also display what it is looking at and set the camera to the correct mode before taking the image. On the video side, the P30 Pro can also shoot super steady footage that looks like it was captured with the gimbal thanks to the built-in OIS and AI stabilisation. 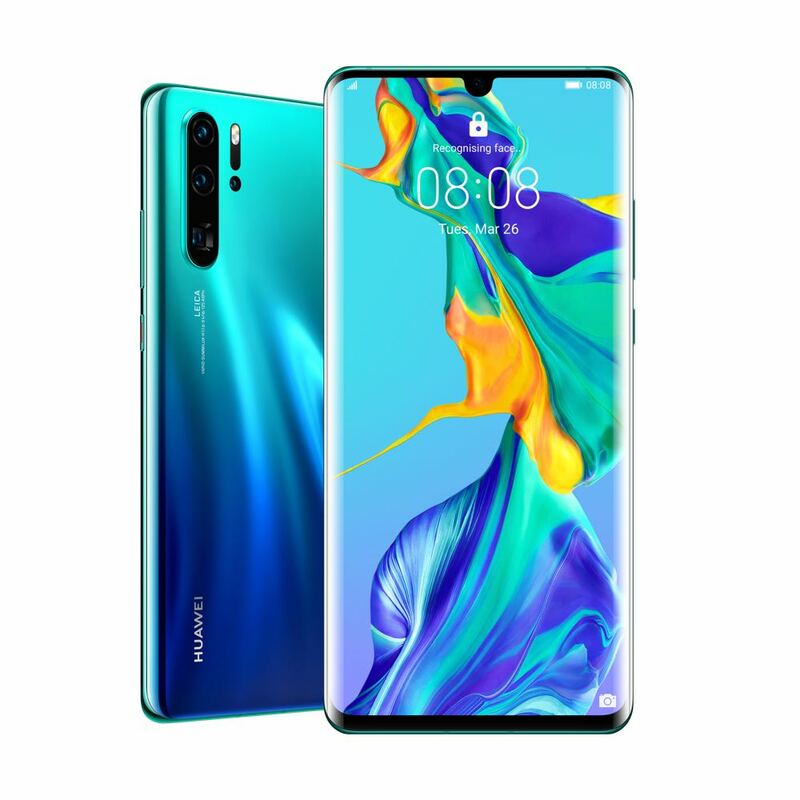 P30 Pro is also capable of wireless charging and also includes wireless reverse charging – a feature introduced with the Huawei Mate20 Pro – so it can charge other devices. The P30 and P30 Pro have a 3,650mAh and 4,200mAh batteries respectively which are optimised by AI to deliver industry-leading stamina which lasts two days before they need to recharge. They both also have a quick charging with the P30 Pro able to reach 70 per cent capacity in 30 minutes while the P30 can hit 58 per cent in 30 minutes. 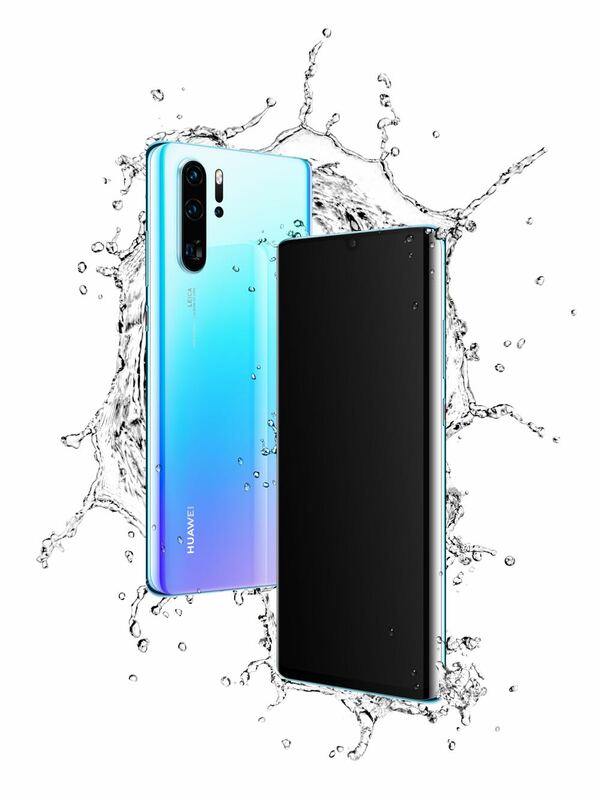 The P30 Pro is also water resistant with an IP68 rating. The P30 and the P30 Pro will be available for pre-order today. Customers who pre-order the device before April 15 will receive a bonus Sonos One wireless speaker, valued at $299. This offer can be redeemed through www.huaweipromotions.com.au. 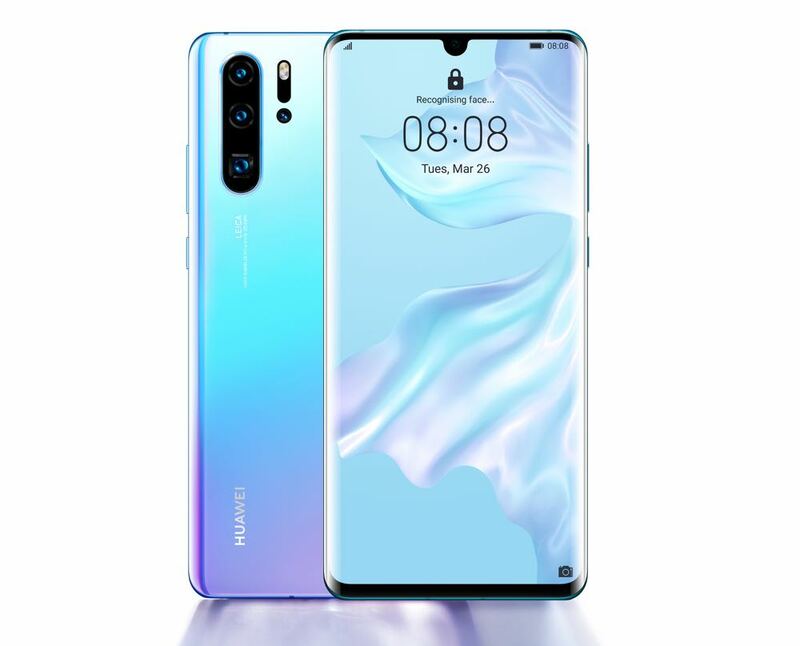 Huawei’s P30 and P30 Pro will go on sale in Australia on April 16 and will be priced at $1099 (P30) and $1,599 (P30 Pro). 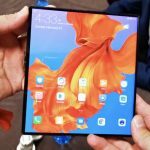 The P30 will be available through Vodafone in a single SIM version and in a dual SIM version through Optus, JB Hi-Fi, Harvey Norman, Kogan and mobileciti. 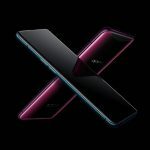 The P30 Pro will be offered through Telstra and Vodafone in a single SIM version and in a dual SIM version through Optus, JB Hi-Fi, Harvey Norman, Kogan and mobileciti.